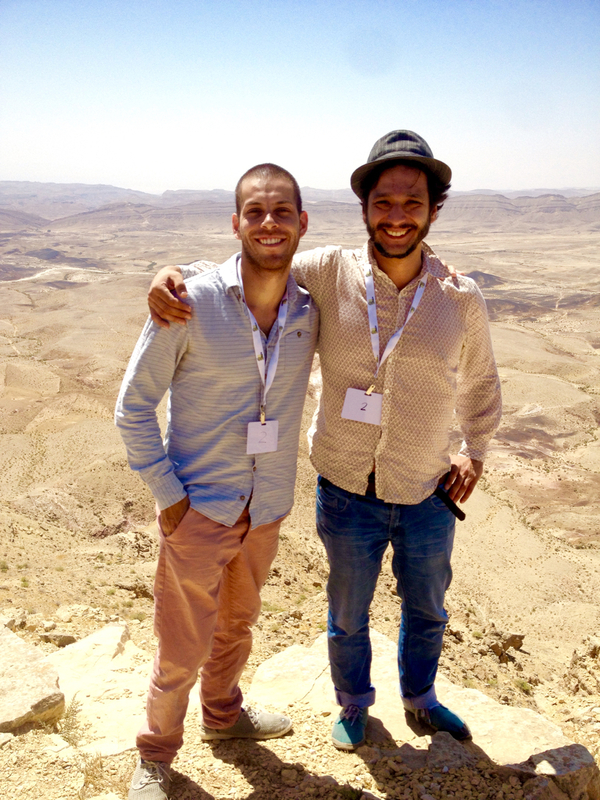 Last month we went on an incredible trip to the middle of the desert in Israel, namely an Oasis called Yeruham, for a gathering of talented creatives, educators, entrepreneurs, thinkers, engineers and children, organized by MindCET. The idea was to develop cutting edge ideas for the education of the 21st Century under very strict time constraints. And so we did. BeAnotherLab participated in a group together with Yuval Dolev, Ido Ivri and Eran Adi Cioban with whom we had a series of long philosophical discussions about the nature of motivation in learning and it’s relationship to social contingencies. After a long discussion we came up with a new protocol based on our development The Machine to Be Another for creating an emotionally safe environment for learning that also provides motivation for learning based on others’ interests. We called it “lolVR – learn other lives”. After a bit more than 24 hours of intense work, the time came for presenting our work to a panel of the most incredible juries that we have ever encountered. The panel was composed by a group of children with amazing insights about all the innovations that were being presented. We were completely perplexed by the critical thinking and charisma of the children. The panel was welcoming and at the same time intimidating: a group of immensely talented kids that will shape the future helped by the tools and ideologies that we share with them. While listening to other projects’ pitches, and since the previous presentation of the other groups’ aims the day before, we noticed a lack of interest in the emotional and relational aspect of learning; we were a bit surprised by that, but thankfully even more surprised by the great quality of their ideas. The number of inspiring projects that came out after 24 hours of work was completely mesmerizing and humbling. 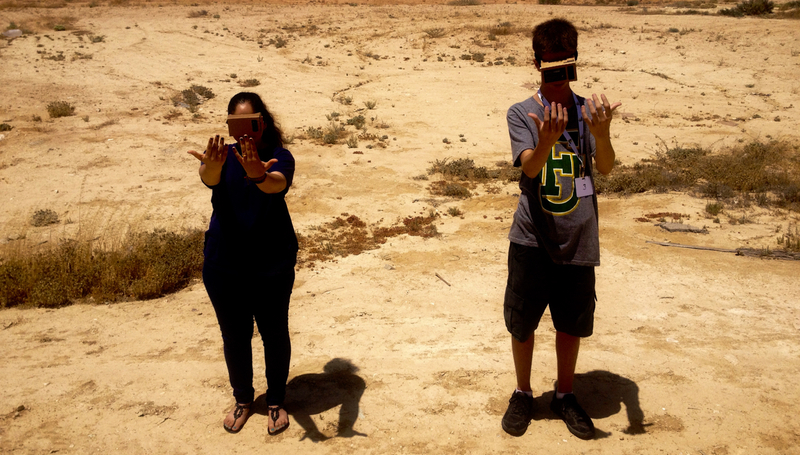 Amongst them we found ideas such as using drones for learning experimental physics, using virtual reality for learning about chemical bonding, and distributed models for assessing environmental changes in a fun way. We were together with some of the most talented education innovators in the world; incredible. But the most beautiful and humbling lesson from those days, and for some of us one of the most beautiful lessons of our lives, came when the jury decided unanimously that our project was the winner. The lesson of course does not lie in having been selected, but in the fact that these exceptionally smart children knew, by unanimous decision, that having an emotionally safe environment and the promotion of empathy is fundamental for learning; much more than having robots, cool drones or virtual reality. Caring, respect and comfort is what is really important for the development of knowledge. Maybe we should listen more to the thoughts of children, and less to those promoted by an emotionally-alienated reality.